Thank You For Your Interest In DataCAD! Please include your e-mail address in the field provided below. We will send the download link for the free, 30-day trial to this address. Select the 'Request Download Link' button when you're finished. 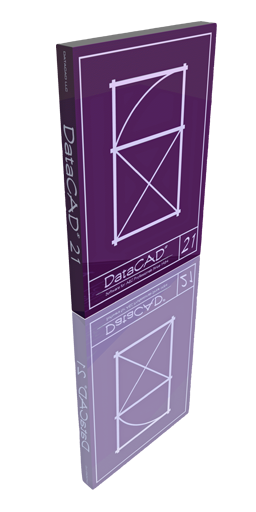 Keep me up to date with DataCAD news, software updates, and the latest information on products and services. Make sure you have the following minimum requirements to install and run DataCAD. An active Internet connection is required for product activation and license validation. Once activated, an Internet connection is not required to run DataCAD. Choose Language en To view this page in English, click here. it Per visualizzare questa pagina in Italiano, clicca qui. de Klicken Sie hier, um diese Seite auf Deutsche anzuzeigen. fr Pour voir cette page en Français, cliquez ici. es Para ver esta página en Español, haga clic aquí. pt Para ver esta página em Português, clique aqui. cs Chcete-li zobrazit tuto stránku v Čeština, klikněte sem. hu Az oldal Magyar nyelvű megtekintéséhez kattintson ide. pl Aby wyświetlić tę stronę w języku Polskim, kliknij tutaj. no For å se denne siden på Norsk, klikk her. ro Pentru a vizualiza această pagină în limba Română, faceți clic aici. lv Lai skatītu šo lapu Latviešu valodā, noklikšķiniet šeit. he לצפייה בדף זה בעברית, לחצו כאן.